Lexi Holinga is a founding member in our firm and practices in the area of general litigation with an emphasis on toxic tort litigation, commercial litigation, class action defense, mass tort, environmental and product liability litigation. Lexi has defended and prosecuted multi-million dollar claims related to serious injuries in the workplace, property damage, business interruption and complex construction and commercial disputes. Lexi is recognized by our clients as a tenacious litigator who meticulously prepares clients and witnesses for the challenges of litigation. Lexi is admitted to practice before all Louisiana courts, state and federal, as well as the United States Fifth Circuit Court of Appeals. Lexi is a member of the Federal Bar Association, the Louisiana State Bar Association, the Louisiana Association of Defense Counsel, the Defense Research Institute and the Baton Rouge Bar Association. 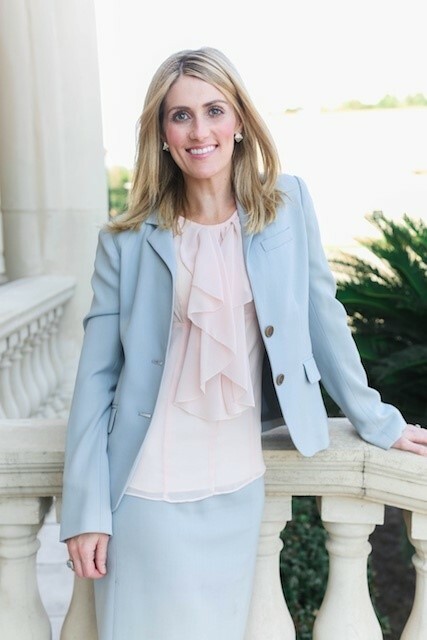 Lexi recently served a three year term from 2010-2013, at the appointment of the President of the Louisiana State Bar Association, as the LSBA Delegate to the Judicial Conference of the United States Fifth Circuit Court of Appeals. 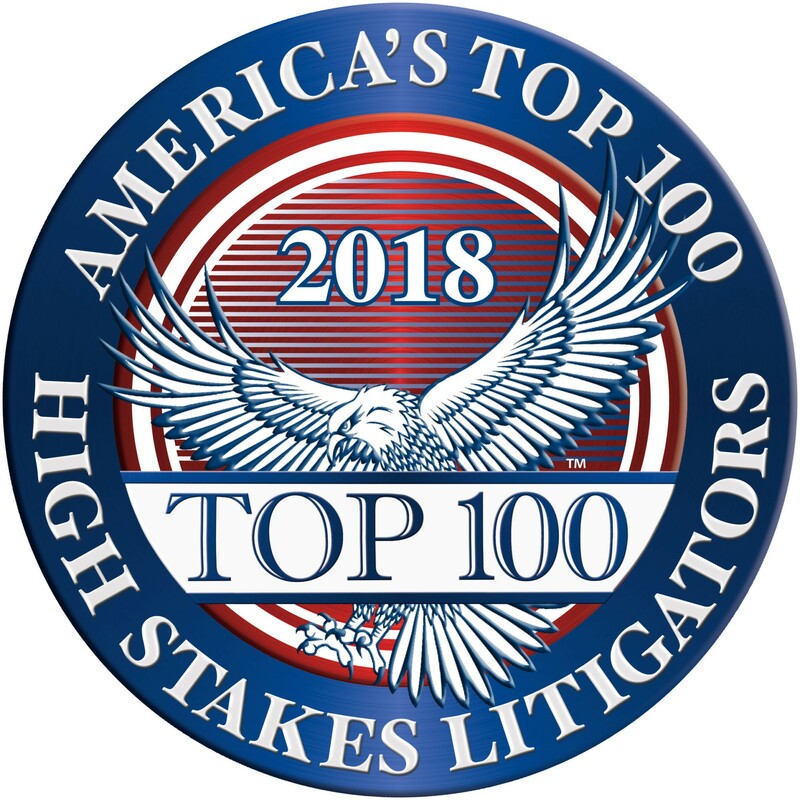 Litigation counsel representing Fortune 50 clients in recovery actions involving construction disputes, defecting welding practices, deficient quality control procedures in industrial construction, back up battery systems, property damage claims and interventions in product liability actions. Trial counsel for industrial clients in class action trials related to offsite migrations and atmospheric releases. Lead counsel in the defense of and intervention for a Fortune 50 client in a suit involving a splash fire spray of molten liquid plastic that severely burned a contractor working on pelletizing equipment while performing a screen pack change. Defense counsel for a major chemical manufacturing company in a brain cancer claim brought by the family of a former employee allegedly exposed to vinyl chloride. Lead counsel for industrial clients in defending multiple occupational disease premises liability suits relating to allegations of asbestos related disease, occupational hearing loss, benzene exposure, vinyl chloride, ethyl acrylate, hydrogen sulfide and exposure to other chemicals. Defense counsel for pipeline clients in pipeline right of way litigation brought by landowners including management of horizontal directional drilling issues, servitude interpretation, boundary dispute issues, pipeline trench construction, pipeline survey issues and alleged damage issues. Trial counsel for major chemical manufacturing company defending claims of groundwater contamination, property damage, environmental remediation and punitive damages. LeBlanc Land Co., LLC v. Dow Chem. Co., 2012-0963 (La. App. 1 Cir. 4/10/13) writ denied, 2013-1082 (La. 6/21/13), 118 So. 3d 1095. Guidry v. Dow Chem. Co., 2012-0436 (La. App. 4 Cir. 11/14/12), 105 So. 3d 900. Sims v. Am. Ins. Co., 2012-0204 (La. 10/16/12), 101 So. 3d 1. Howard v. Union Carbide Corp., 2009-2750 (La. 10/19/10), 50 So. 3d 1251. Boudreaux v. Able Supply Co., 2008-1350 (La. App. 3 Cir. 10/7/09), 19 So. 3d 1263.